Max Tack Equestrian Products for Peak Performance…. 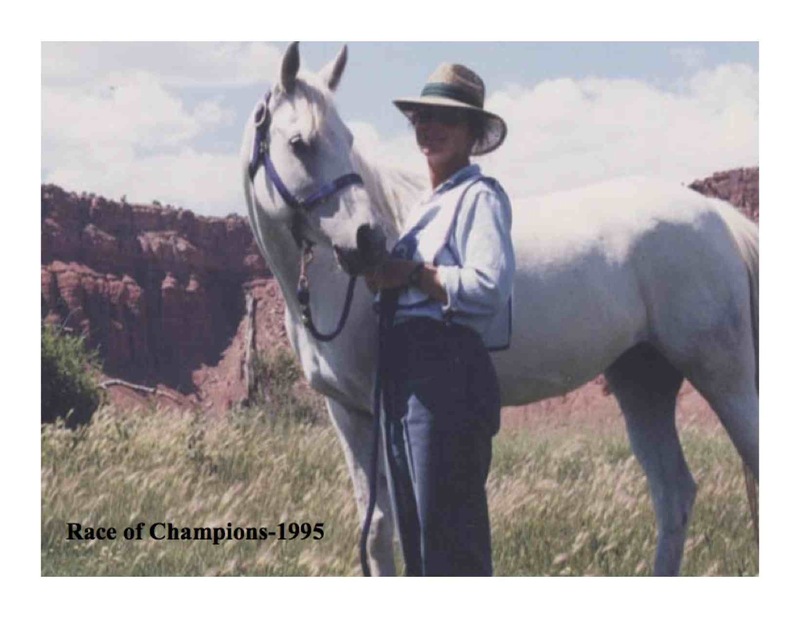 …..started in 1991 by Randy and Cheryl Winter of Longmont, Colorado, promotes items used by horse owners who need high performance products. 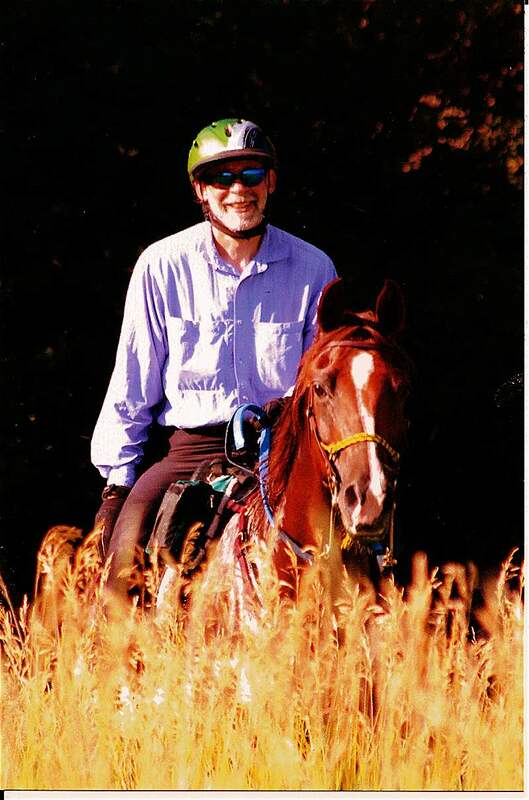 Our own experience using these products in Endurance Riding has given us knowledge of the athletic horse and rider for maximum performance, comfort and longevity. We will be happy to assist you with all your performance product needs.